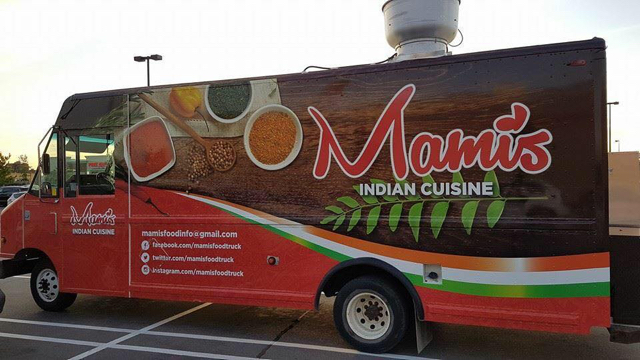 We are a food truck, serving Indian cuisine with a "fusion twist". 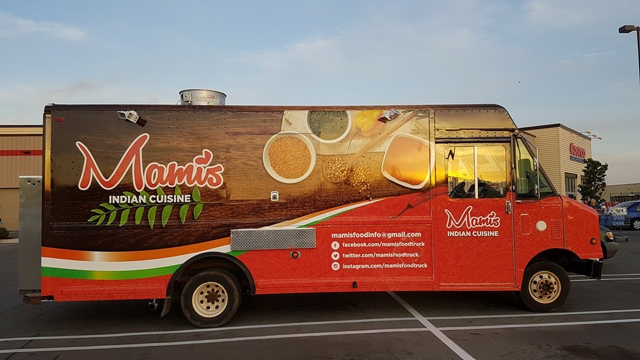 We bring North and South Indian Dishes on wheels. 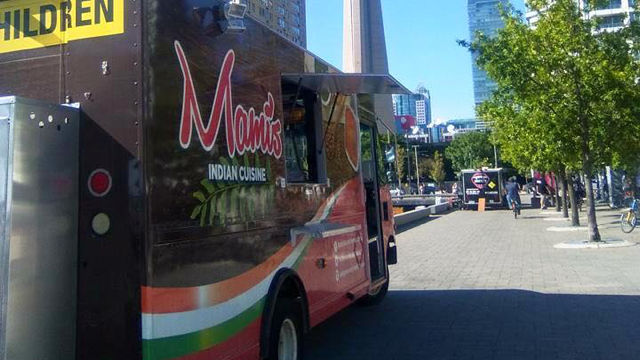 Mami's has been serving the authentic Indian cuisine with a "fusion twist" to the city of Toronto since early 2015. Always fresh, healthy and flavourful food is the key to our food truck. We buy our vegetables and meats from premium sources to ensure high quality and consistency. We absolutely do not use any added cream to our dishes, ensuring that our food is healthy. 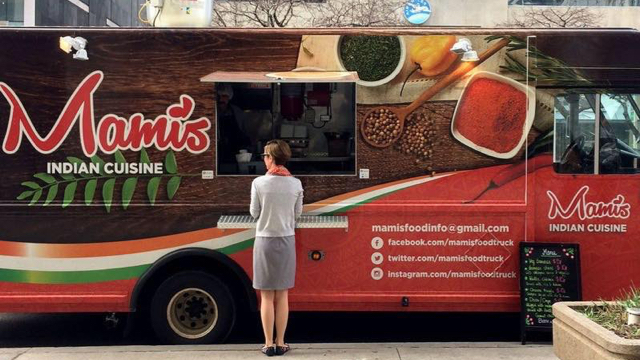 Sorry, we don't know when Mami's Food Truck will be open next. We last saw them on June 24, 2017 at Don Bosco School. Check back soon — as soon as they post their schedule it will show up on this page. 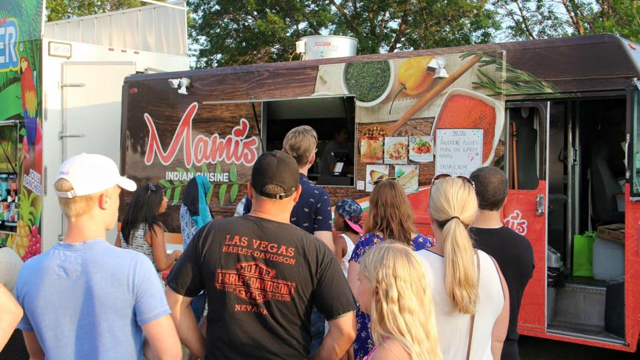 Do you own Mami's Food Truck? Sign in to post your schedule.